We are Kawai Acoustic Piano Centre and Specialist Shigeru stockist. My first introduction to Kawai pianos came at a convention for the Pianoforte Tuners Association. I was browsing the trade area between technical classes when Neil from Kawai called me over for a chat. This chat turned into a full presentation of Kawai pianos with a couple of models on display to try. The pianos sounded incredible and I immediately ordered one into the showroom. When that first upright arrived I completely dismantled it to examine the build quality of the piano and the materials used in its construction. Once reassembled I spent many hours tuning, regulating and voicing the piano to fully acquaint myself with its personality and technical possibilities. From that day Kawai pianos have been an integral part of my showroom with every upright model and at least three grand pianos on display at all times. 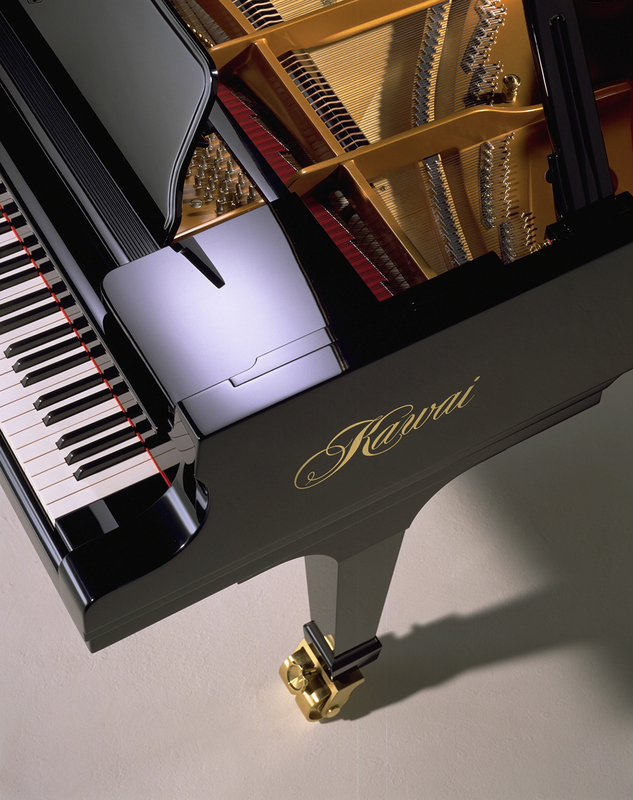 Kawai is a Japanese piano manufacturer founded in 1927 and is now in the third generation of family ownership. The company was inspired and founded by Koichi Kawai who had a passion for music and the desire to produce superior pianos. Shigeru Kawai took over from his father and developed manufacturing during a time that saw rapid growth in the music industry. Hirotaka Kawai was appointed president in 1989 and under his guidance the company invested tens of millions of dollars to integrate advanced robotics into the manufacturing process. Throughout their history there has been a consistent commitment for excellence and innovation and today Kawai pianos are enjoyed by amateur and professional pianists throughout the world. 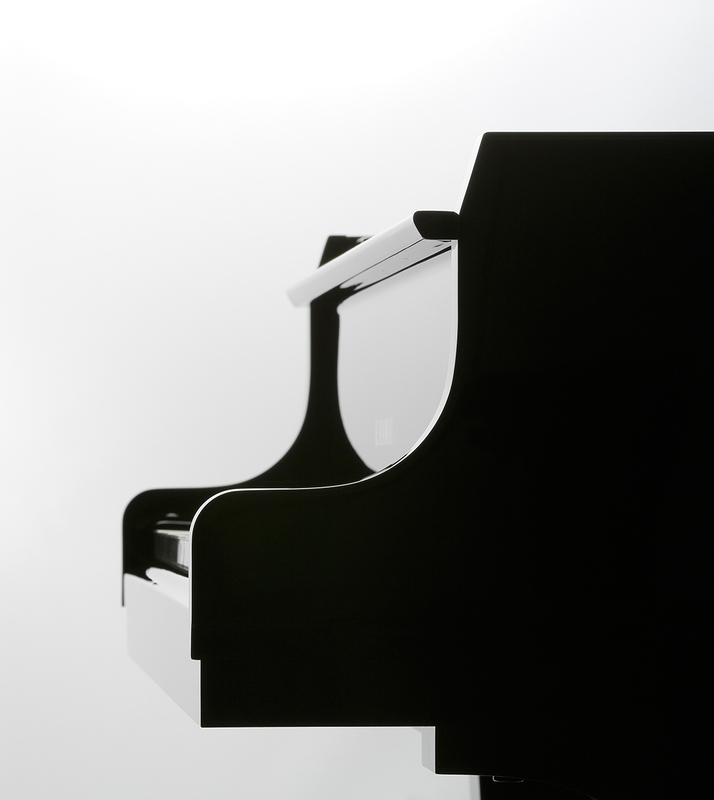 With an extensive range of upright and grand pianos the instruments are suitable for complete beginners through to advanced professional pianists. The quality of tonal performance is impressive with a warm, rich characteristic well balanced throughout the keyboard. The action response from the innovative Millennium III action facilitates the quietest of pianissimo and the full force of a strident fortissimo. The cabinet finishes are second to none and the overall build quality and choice of materials throughout is exceptional. The pianos have an excellent reputation in our trade and have been well proven to be robust and hard wearing in music colleges throughout the country. Kawai’s commitment to continued research and development has seen the pianos improve still further in the time that I have represented them. We are delighted to be an official Kawai acoustic piano selection centre offering a large display of Kawai pianos at all times. 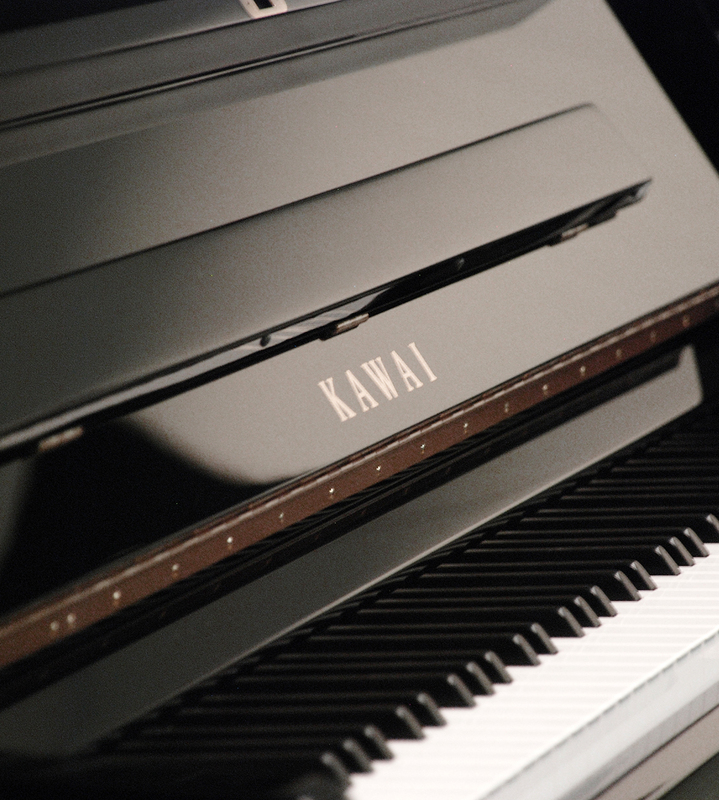 We have a fantastic relationship with Kawai UK who could not offer us a better or more comprehensive support. Every piano that we order is selected for us from a choice of models to make sure we receive suitable instruments. Neil at Kawai knows the standards that we set for our pianos and never disappoints with his selection. The pianos arrive well tuned and regulated which is always appreciated even though each piano that is selected in our showroom is prepared by us again. If we need any technical support it is offered without hesitation, we have been visited by Japanese technicians, received specific advanced training and are kept up to date with new innovations and models. Kawai are proud of their pianos and work impressively to support us so that we can offer the best instruments and support our customers in the manner that Kawai support us. We invite you to come and play our Kawai Pianos and experience the difference. Director, Ben Wheeler Pianos Ltd.